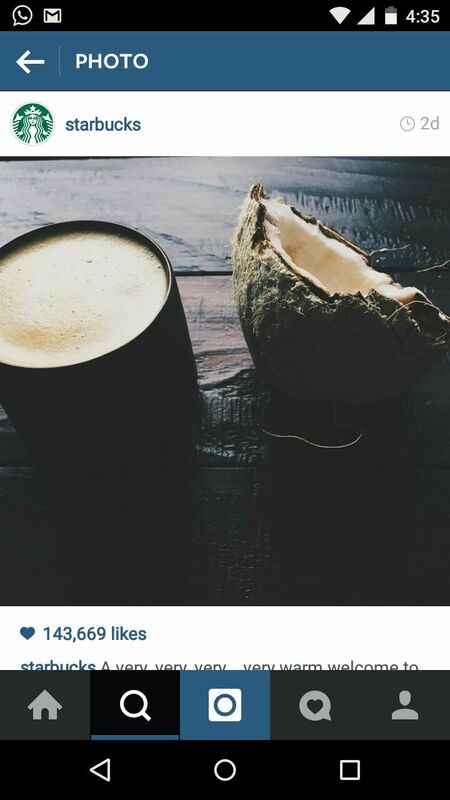 Starbucks’ new introduction, Coconut Milk Latte looks like the drink of the day. Do you need a reason to get up early on a Sunday? We will give you 27. Check out why (with tantalizing photographs) Sunday brunch looks like a scrumptious idea. Mumbai, rejoice. 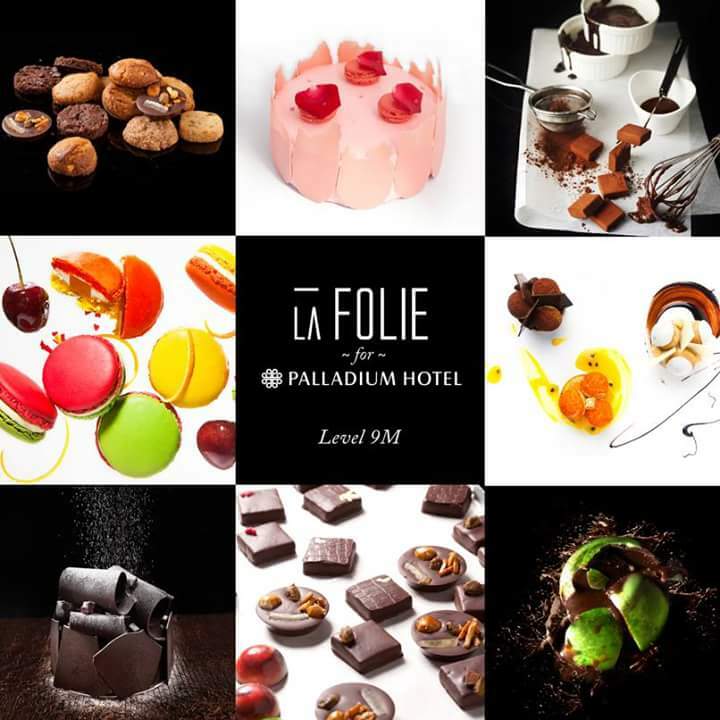 Kala Ghoda’s La Folie patisserie just popped up at the Palladium Hotel’s Barista Bar. Stationed only for a month, the patisserie is selling their hot favourites like pralines, single origin cocoa bean truffles and hot chocolate, along with pop up specials put together by Chef Sanjana Patel. The Kala Ghoda pub has recently created a menu with exciting main course options which include a fantastic grilled John Dory, but, the star is the succulent Grilled chicken stuffed with sour sundried tomatoes, fresh pesto and a delicious pepper-y garlic cream. 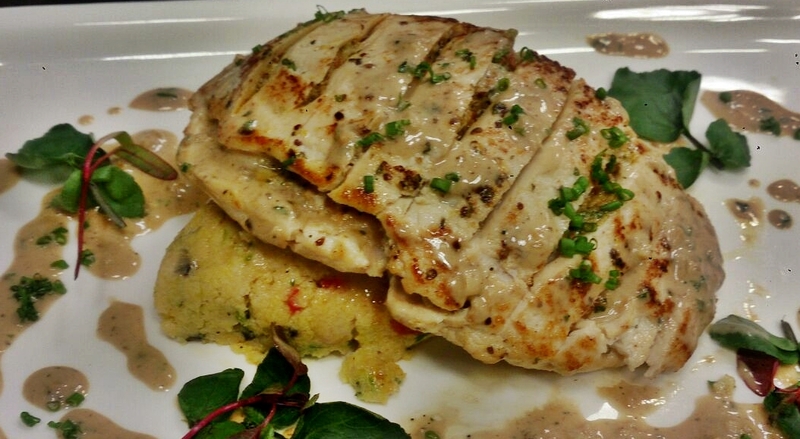 Drenched in a delicious in-house sauce and a spicy potato mash, this is soul food 101. Where should you be this weekend? Conceptualized and created by restaurateurs Ashish Sajnani and Juspreet Singh Walia, the brains behind the posh speakeasy PDT, Eat Thai is modern Thai cuisine at its best. Helmed by Chef Cham Hun Chakhap, this cosy eatery serves a variety of authentic (and super spicy) soups, salads, meat courses, Thai curries and desserts. Start off with the spicy Tom Yum soup (try the creamy coconut soup, Tom Kha, if you are not into spicy flavours), followed by the Som Tom salad – young papaya, snake beans (and choice of protein) in a spicy-sour dressing – to cleanse the palate. For starters, we recommend the crispy lotus stems, Pe Krob (Shredded lamb tossed with spicy basil), succulent Stuffed Chicken wings with honey sriracha sauce and the grilled fish fillets with a homemade herb sauce. For the main course, do not forget to try the wok fried minced chicken, the crispy duck and the best green curry you will ever have. Desserts? A guilt-free tea panna cotta or a margarita glassful of water chestnuts in sweetened coconut milk. Or both. We like: The Som Tom salad, Grilled fish fillets, Ped Noy (crispy duck) and the panna cotta. Bon Appetit. Have a fantastic weekend, guys.